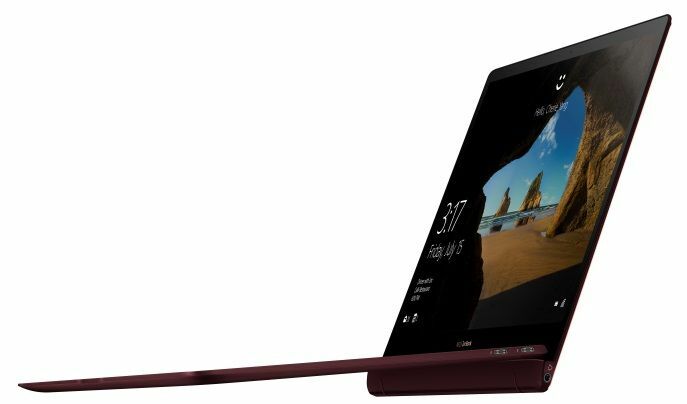 Finally, while it’s great to have a compact, lightweight chassis, good battery life in balance with no compromise productivity performance is what really separates excellent ultrabooks from the merely good. You want an ultraportable machine because you want to be able to use it easily on the road, and you can’t really do that if it isn’t going to last you a good amount of time. Fortunately, the ZenBook S serves up decent battery life, coming in only slightly behind the Dell XPS 13. 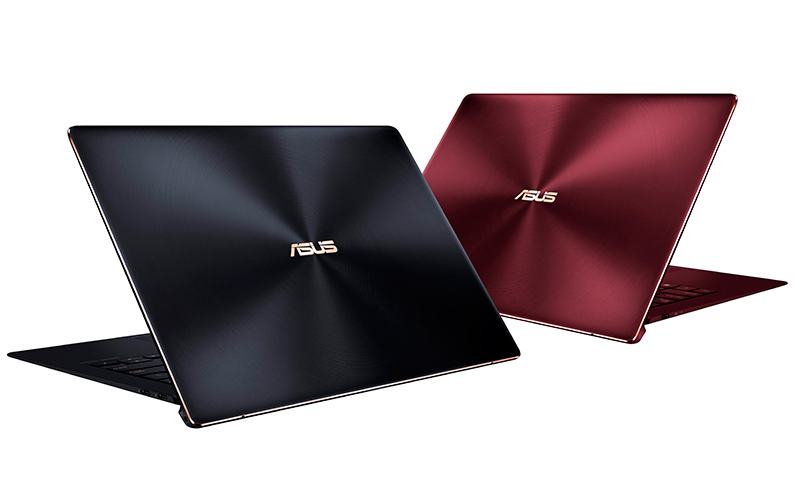 If you’re looking for a small, dependable yet powerful notebook that weighs next to nothing, then yeah, you should definitely consider ASUS’ ZenBook S.
All things considered, the ASUS ZenBook S is simply a capable laptop. It doesn't have flashy features or a particularly eye-catching design, but it’ll serve you well if you decide to get one. 77.75%: Il punteggio ottenuto non convince. Bisogna considerare che difficilmente altri portatili hanno ricevuto un punteggio inferiore al 60%. Questo portatile è stato giudicato sotto la media, pertanto non possiamo consigliarne l'acquisto.